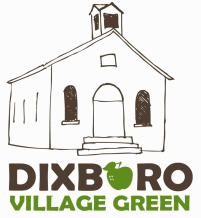 Contact Us - Dixboro Village Green, Inc. Donations are welcome and always appreciated. We could not continue to delight with events if it were not for those who have donated their time and money. Thank you!